But there's one thing he hates even more. In case you were wondering what Anthony Bourdain thinks about all the Starbucks Unicorn Frappuccino insanity… Well, let’s just take a short pause here so you can guess. And no, don’t worry: This isn’t some reverse psychology trick. Your guess is totally right. 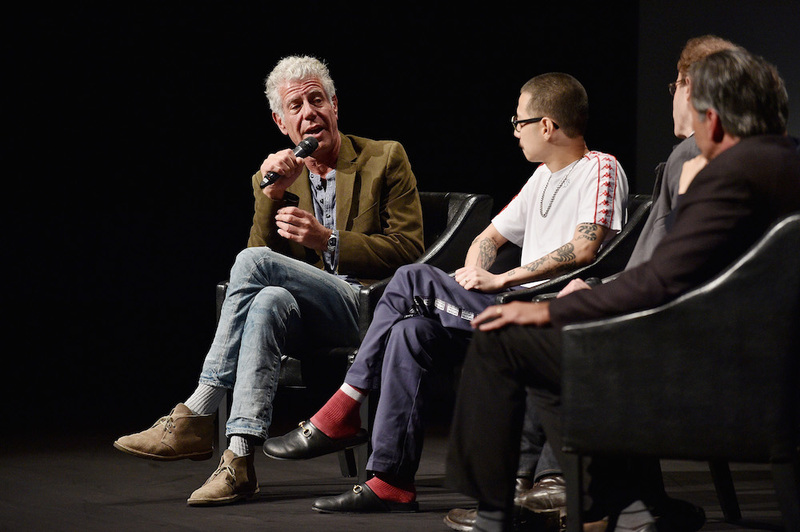 During a recent interview in Town & Country, Jonah Flicker decided to bring up Starbucks’ latest public-pandering product as his first question for Bourdain, probably for no other reason than the writer knew he’d get a viral diatribe out of it. Needless to say, the TV show host gladly took the bait. 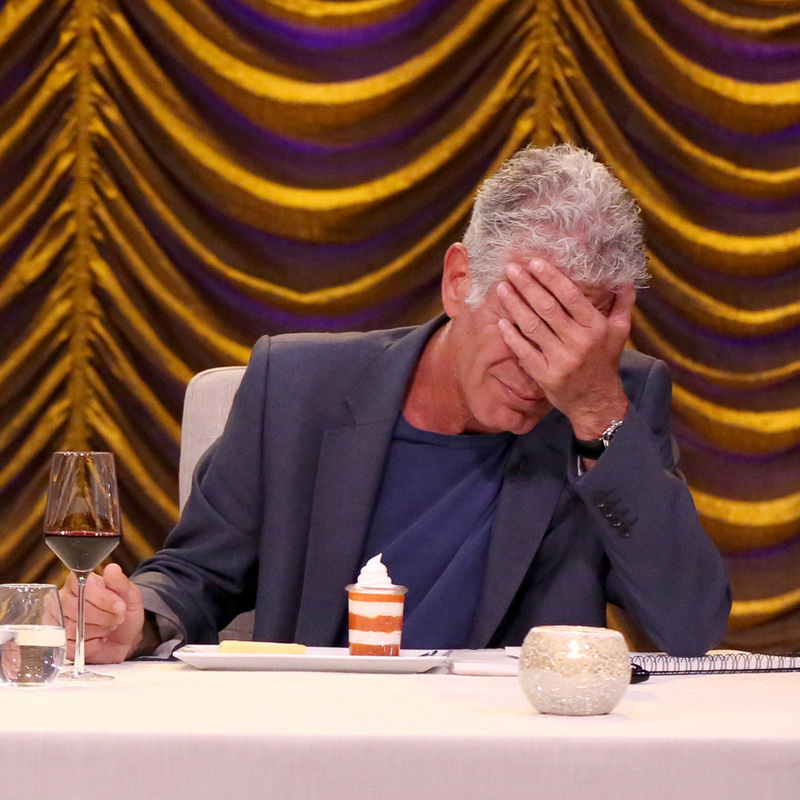 “Wow, that’s like four things I hate all in one sentence: Starbucks, unicorns, and the colors pink and purple,” Bourdain began. “Also a Frappuccino! It’s the perfect nexus of awfulness. Just add pumpkin spice to that mix, and you can nuke the whole county.” The answer is so Bourdain, I’m beginning to wonder if he actually said it or whether Town & Country just ran the words Starbucks Unicorn Frappuccino through some sort of Anthony Bourdain artificial intelligence software. So if you were looking for an unexpected twist in Bourdain’s feelings about the Unicorn Frappuccino, I guess that would be it. 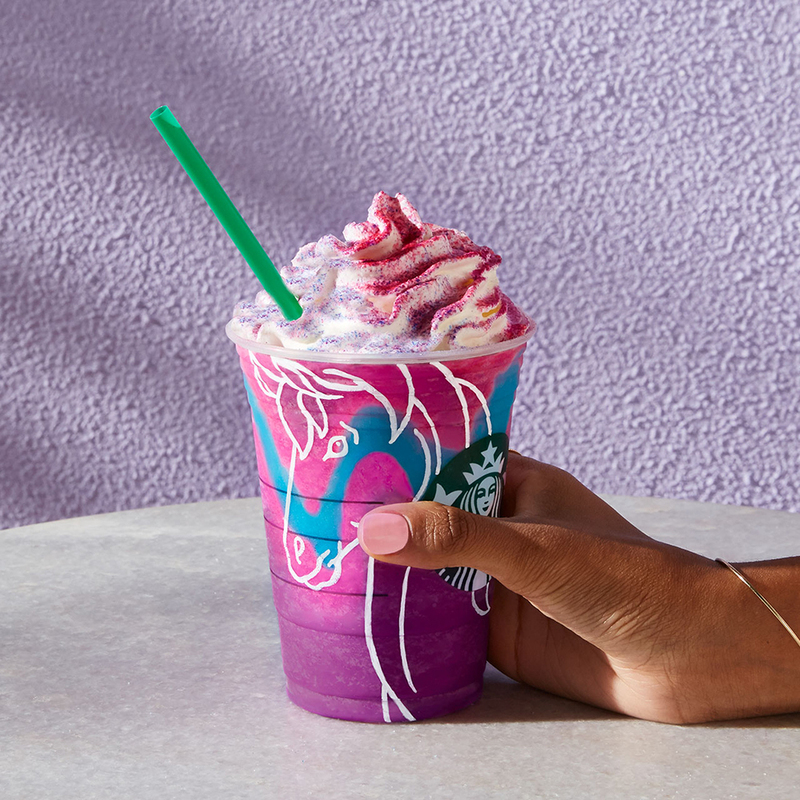 Despite being “the perfect nexus of awfulness,” by the transitive property, the color-changing Starbucks drink apparently still isn’t as terrible as some tiny, over-priced burgers. Meanwhile, Starbucks just had the greatest idea of all time: The Kobe Beef Slider Frappuccino. Talk about a nexus!